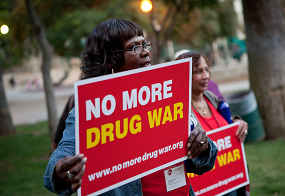 The Drug Policy Alliance is the leading organization in the United State promoting alternatives to the war on drugs grounded in science, compassion, health and human rights. Members are the driving force behind our work. At present, we are the only organization in the country that has played a role in every successful marijuana legalization ballot initiative campaign. Those are just a few of our many victories, all of which have been made possible by our supporters and allied organizations. By making a tax-deductible gift of $5 and above, you enable us to continue working for health-centered approaches that empower communities and reduce the role of criminalization in drug policy. 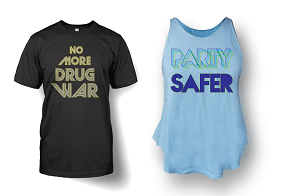 Every gift made by a member allows us to take one step closer to ending the drug war, together. Support of engaged individuals like you strengthens our movement for sensible drug policy reform. That’s why we’ve made giving to DPA easy. It only takes one tax-deductible gift of $5 to become a member. Find more information about our various giving options below. Want your gift to go even further? Consider joining the Reformers Club. 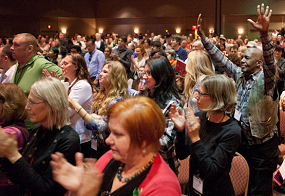 By becoming a Reformer, you join our committed supporters who donate monthly. 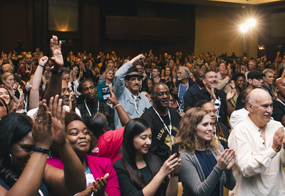 These tax-deductible gifts not only allows us to sustain our work, but are also an investment in the future of our movement. We’d love to hear from you. As a supporting member of the Drug Policy Alliance, you are invited to engage directly with members of the development staff. If you have any questions regarding a DPA project or campaign, your membership or wish to make your tax-deductible donation, please don’t hesitate to reach out to us.